Nkay – Shakara | LiveFromNaija! 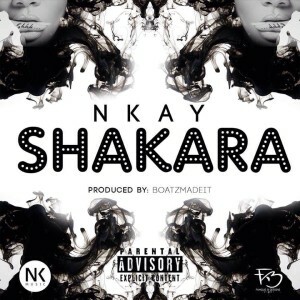 Afrobeat young Seansation Nkiru Akpom populary known as Nkay is out with a nice and stellar work titled Shakara which was produced by BoatzMadeIT.Known for her almost controversial but admired lyrics, flow and content, she gives you insights to a woman’s thoughts and experience with love, money and romance..Download enjoy and Share your thoughts. Feel free to Download .